Rehearsal Dinner: Where are all these people going to sit?? Times have changed in the wedding world and what used to be "the way it has always been done" is not necessarily the way it's done today. 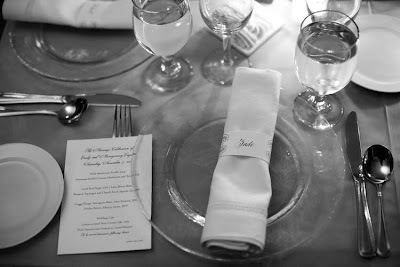 I could go on and on giving examples in regards to the wedding ceremony and reception, but tonight I thought I would focus on the rehearsal dinner. If you were to ask your grandmother who should be invited to a rehearsal dinner, she would likely tell you the wedding party and family only. 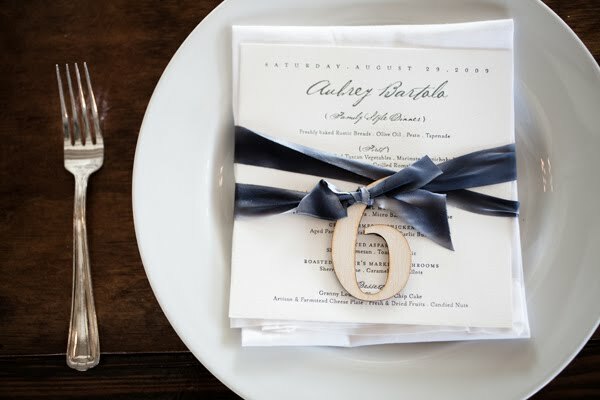 If you were to ask a young engaged couple who they think should be invited to their rehearsal dinner, they will likely say the wedding party, family, out-of-town guests, close friends and parents of their close friends. Over the years, rehearsal dinners have grown from a small intimate dinner to what some people would consider a second reception. 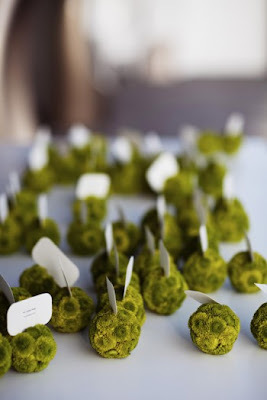 I have seen couples go as far as having a 10 piece band, open bar, wedding cake and favors for hundreds of guests...I think "Rehearsal Party" is a more suitable name for this type of event. 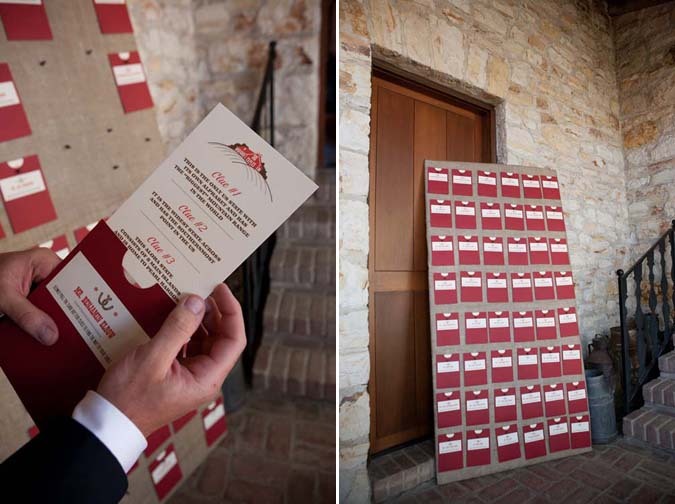 So, now that you have this large guest list, it is now time to conquor the biggest task of all.......the placecards and seating chart. There are two big projects here....who is going to sit where and how are you going to inform guests (many of whom will not know each other) where they are sitting. The place settings and placecards open the doors for you to get creative and bring your whole event together. 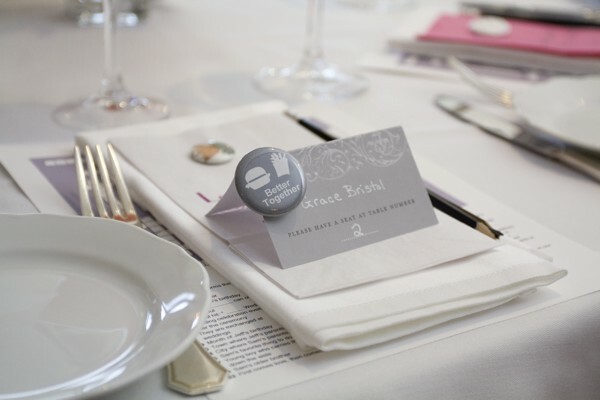 The guests at this event had to follow clues to figure out which table they were assigned to. To me, this might be a little much; however, I liked the look of the board and give them credit for thinking outside the box. 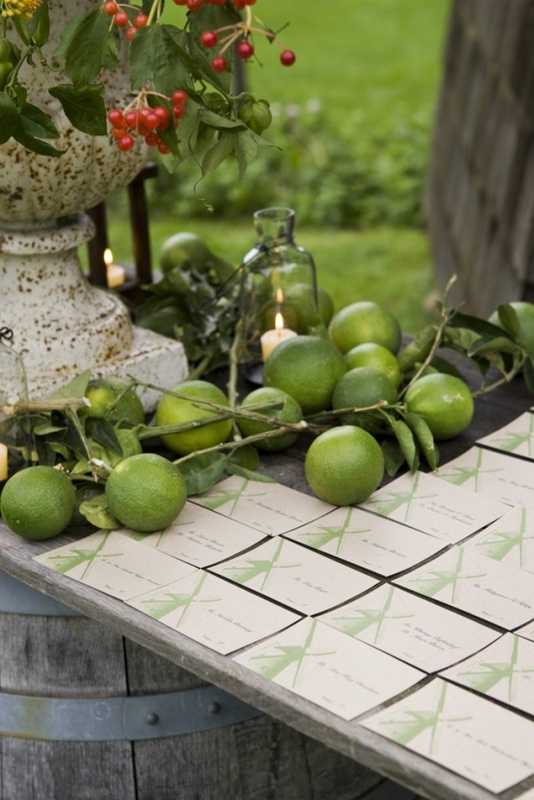 I would put the name of the guests on the envelopes and include the table number and menu as the insert. 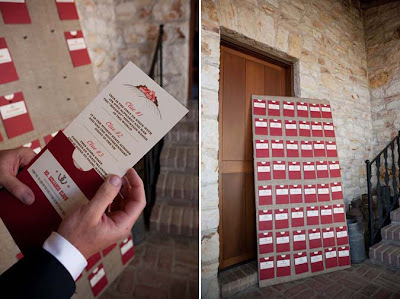 Menus with the name of the guests at the top are a popular option. Not sure what the number 6 is for....regardless, I think it is pretty! Who would have thought my least favorite flower would make sure a neat place card holder??? 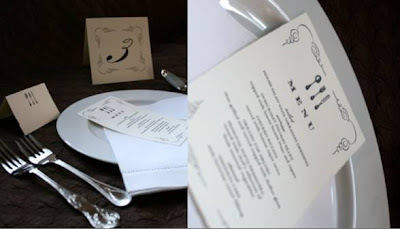 Why not order everything you need as a set....invitation, placecards, table number and menus. 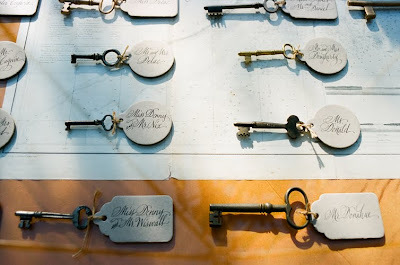 An all-time favorite - antique keys!